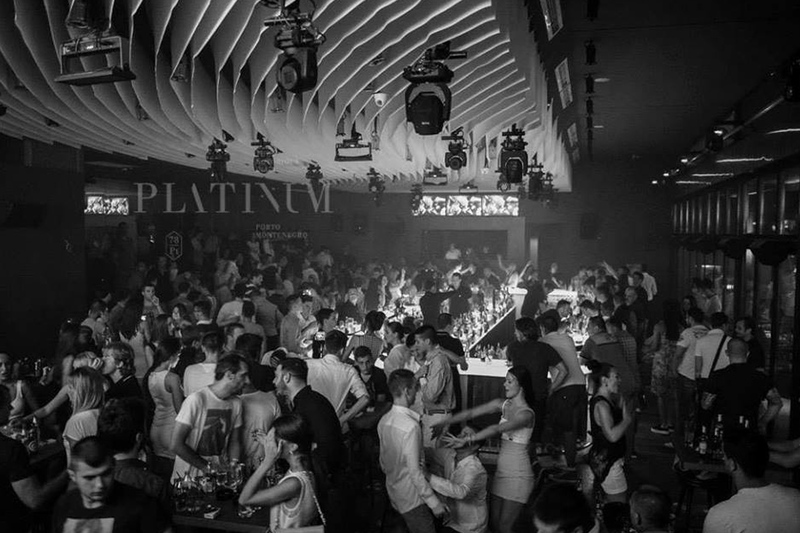 Night club "Platinum" was opened in the complex of outdoor swimming pool Lido Mar in the Tivat nautical center of Porto Montenegro, and it brings a new dimension to the sophisticated nightlife and entertainment in Montenegro. 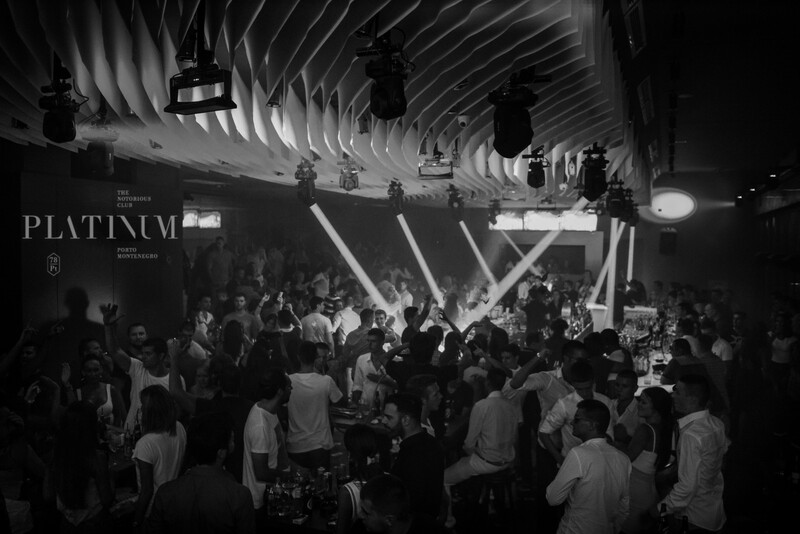 Conceptually designed to meet the highest standards of New York kind of clubbing, and estheticly to be in line with the clubs in the Côte d'Azur. 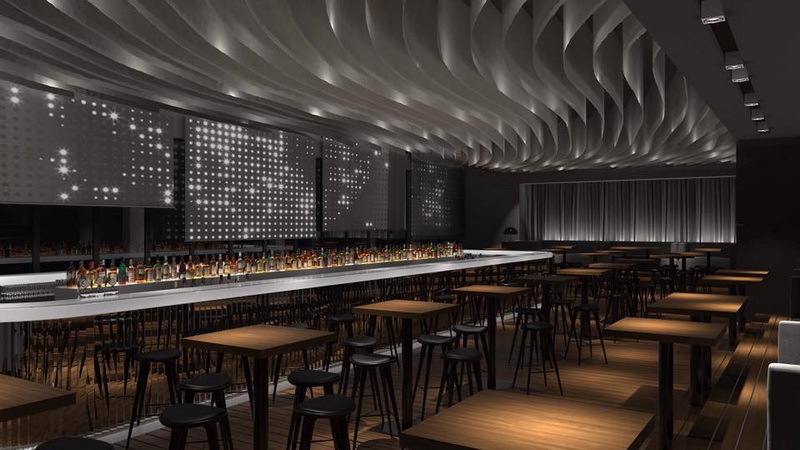 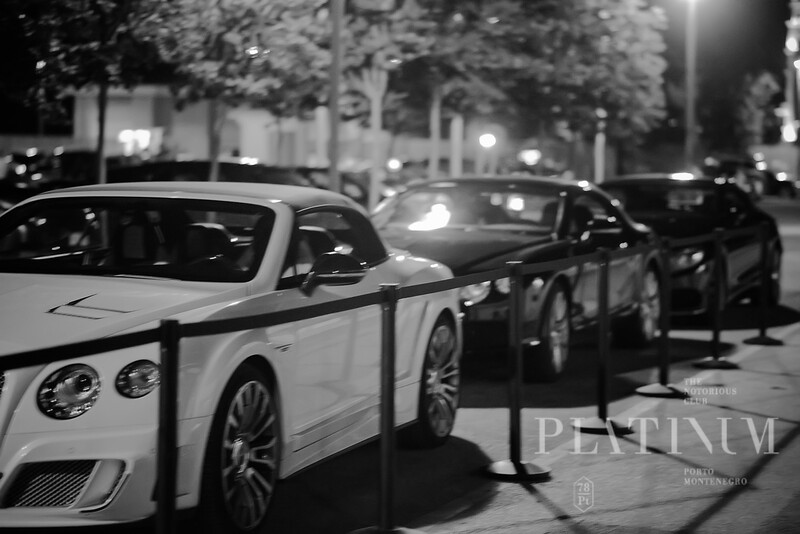 Night club "Platinum" will be the best transfer opportunities from abroad to the domestic scene.